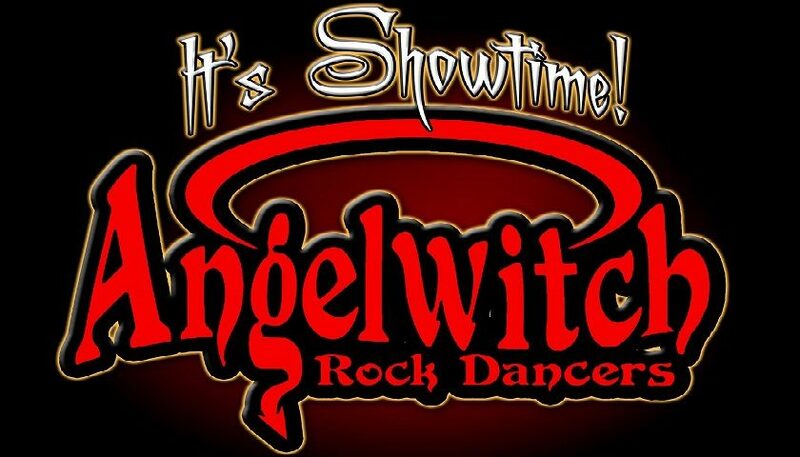 Angelwitch Agogo is located in Soi 15, Walking Street, Pattaya. It is on the left hand side if you are coming from the Walking Street end. Right opposite Sapphire Club. It is one of the largest agogo bars in Pattaya. It has been open since 2008 although the ownership has changed hands at least once since then. It is the sister bar of the two Angelwitch bars located in Nana Plaza in Bangkok. It operates in a completely different way to most of the gogos bars in the sense that it is predominantly a show bar. The shows start at 22.00 and run hourly through the rest of the night. They are highly choreographed and very impressive. It would be true to say that the majority of visitors, and it can get very busy, come primarily for these shows. Between shows it operates as a more standard gogo bar with one of the largest lineups of dancers in town. It would be true to say it is not the cheapest bar in Pattaya. Indeed it often gets a lot of negative comments online about drinks prices. However, considering what you get for your money in terms of entertainment we think the all round package is good value for money. 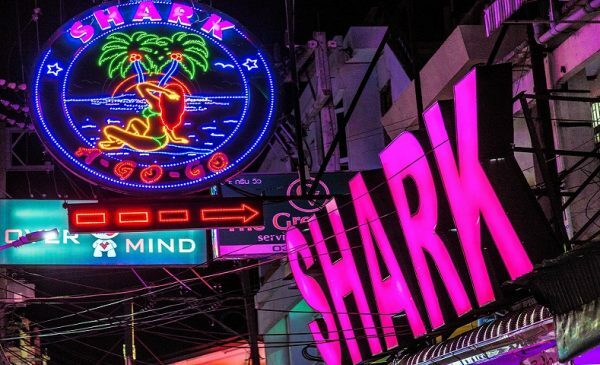 If you are new to Pattaya, or have guests visiting from out of town it should certainly be on your must see list. As the shows start just when happy hour finishes this is a peak time so if you want to catch the first show you need to be there early to ensure a good seat. Seating is also available upstairs but those do not have the same quality view. 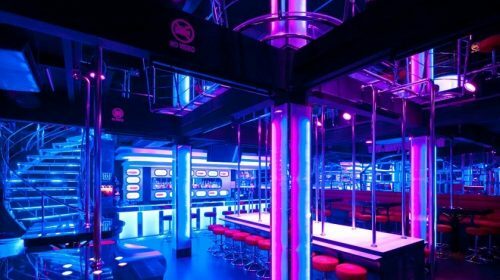 If you are the owner or manager of this gogo bar you can upgrade this listing. Please add your rating for Angelwitch gogo bar. You can also add comments and reviews below. Still a must visit bar even if it just once. Best shows in Pattaya by a country mile.